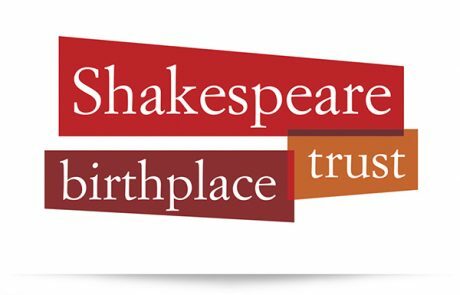 A promotional video for the Shakespeare Birthplace Trust, produced to create excitement surrounding the opening of the new interpretation of Shakespeare’s New Place in April 2016. New Place is the Stratford Upon Avon site, where Shakespeare’s final home once stood and where he lived for 19 years at the peak of his powers. Blue Sky is often asked to make films promoting something that does not yet exist and this project was no exception. Given this challenge, we chose a film trailer approach focussing on the mass of skill and creative endeavour that is currently underway, working towards the re-opening of New Place in time to celebrate the 400th anniversary of Shakespeare’s death in April 2016.